Brontosauraus, half of Arto Mwambe, with Christian Beißwenger, half of Tuff City Kids, with Running Back`s Gerd Jansen, or simply Lauer. Responsible for releases on Permanent Vacation, Beats In Space, and the aforementioned Running Back, and remixes for Let`s Play House, Sonar Kollektiv, Future Classic, Live At Robert Johnson, Throne Of Blood, Leng, Internasjonal, DFA, Get Physical, Crème Organisation. And that`s just the labels I recognise. His debut album was also responsible for rekindling my interest in House, when I thought it was a chapter closed. Think of all that stuff I would have missed, Crooked Men, Andras Fox, DJ Sotofett, if I had shut the door in 2012. Apiento had passed me the files, for potential review, and I remember I was listening dutifully, watching my laundry in a coin-op launderette, expecting, wanting to hate it, and instead hearing fireworks. I`ve got no idea how he manages to produce all this music, and am even more amazed that he found the time to put together a mix for us. Balectro arpeggios. Harpsichords and triangles. Funky drummers in the shadow of the A.M. Euroterrace sunshine chimes. Max Essa business. Loved-up, dubbed-out. Bongos like a fluttering heart. The modern House genius of Telephones, recreating the Ibiza of 1991. Cosmic machine groves. Common Series` Punk Funk Techno. Classic Italian Joannas. Scuba dives and beautiful oceans. Pop trains through funky towns. A journey to the deep. En route to treasure islands. Expect a second Lauer E.P. on Beats In Space in September, plus a Tuff City Kids E.P. on Internasjonal. Tuff City Kids are also re-working classic Idjut Boys tracks and have some remixes coming on International Feel later this year. 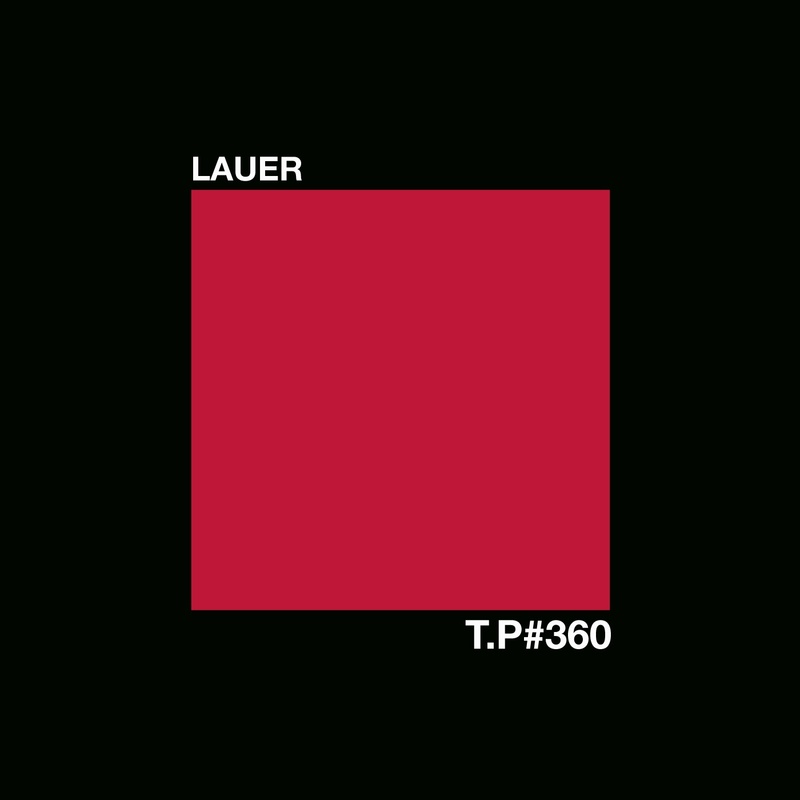 In addition, TCK and Lauer LPs are in the pipeline for 2015.